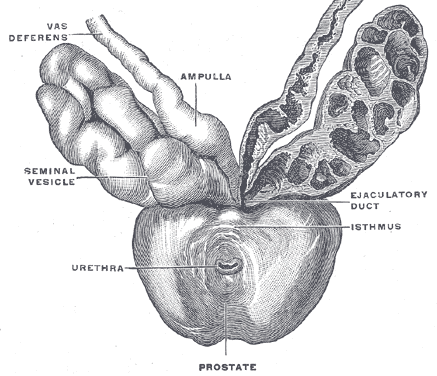 Traditional treatment of prostate cancer may have serious side effects. A new study seems to suggest that in certain cases of early prostate cancer it can be effective not to treat the cancer but to monitor it and take action only if the cancer spreads or progresses, thus avoiding or postponing the side effects. Scientific paper in "The New England Journal of Medicine"